#ohsummit @ohsummit – Josef Prusa. 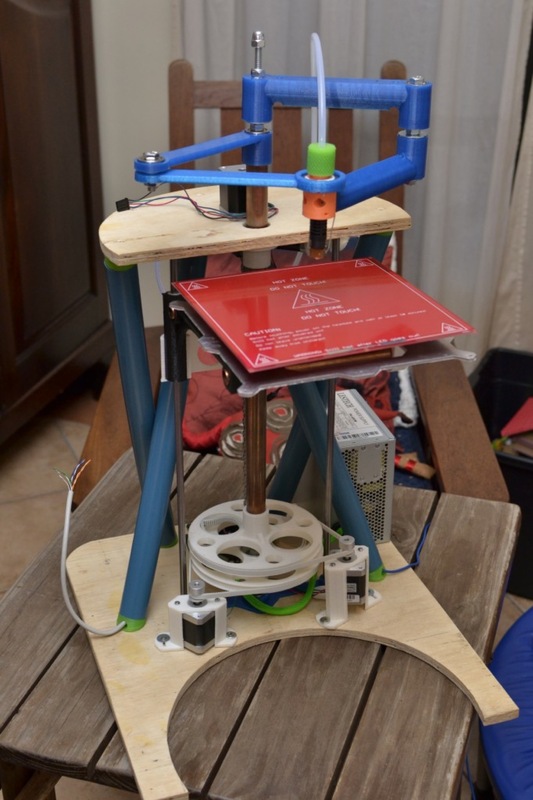 State of the RepRap « Adafruit Industries – Makers, hackers, artists, designers and engineers! 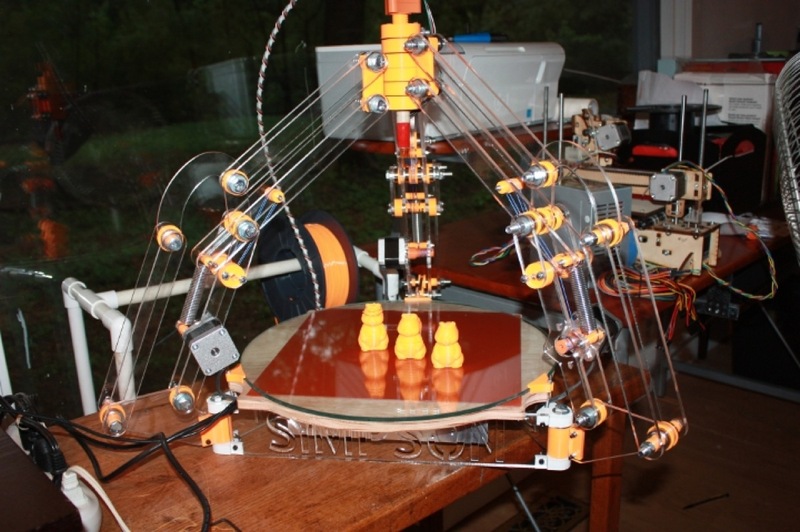 2 new projects RepRap Morgan & Simpson.